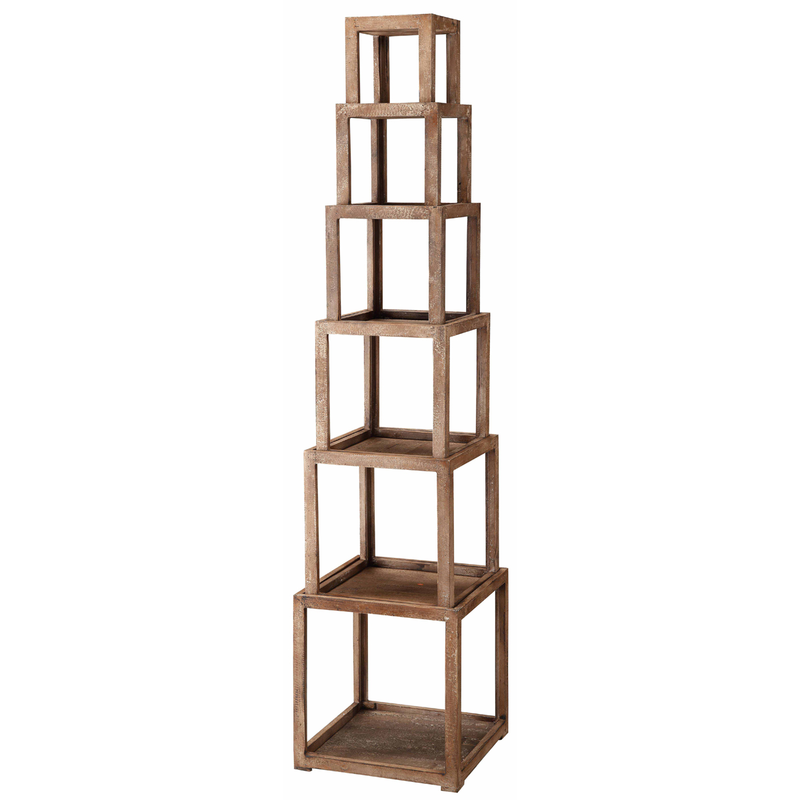 The Cheyenne Stackable Etagere adds coastal style to your home with nesting shelves in graduated sizes for a unique look. Ships from the manufacturer. Allow 1-2 weeks. Cannot express ship this beach style furniture. For additional offerings, we invite you to take the time to check out our complete collection of beach style cabinets at Bella Coastal Decor now.